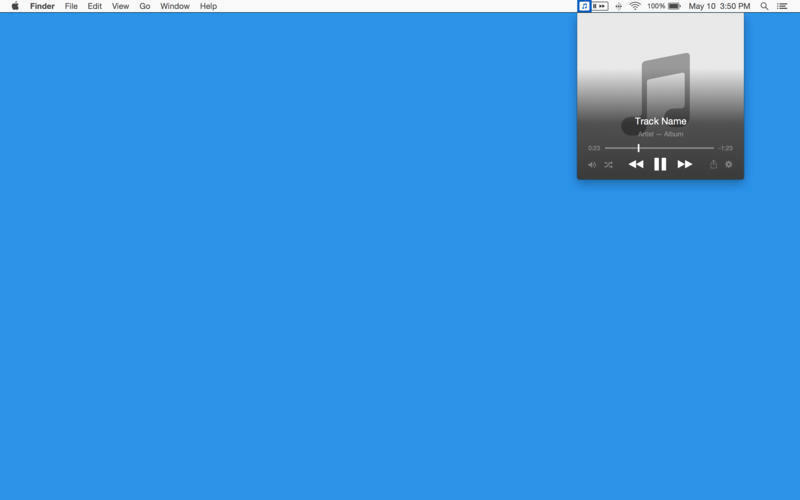 Control iTunes and Spotify from the menu bar. Is there a better alternative to Skip Tunes? Is Skip Tunes really the best app in Music category? 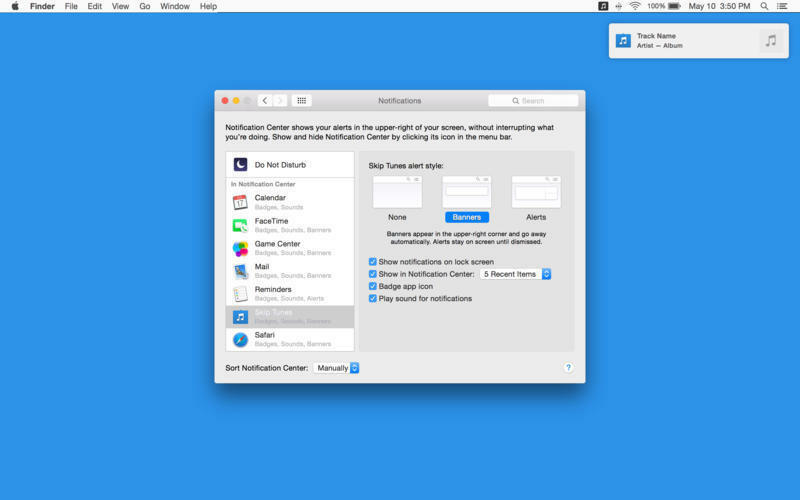 Will Skip Tunes work good on macOS 10.13.4? 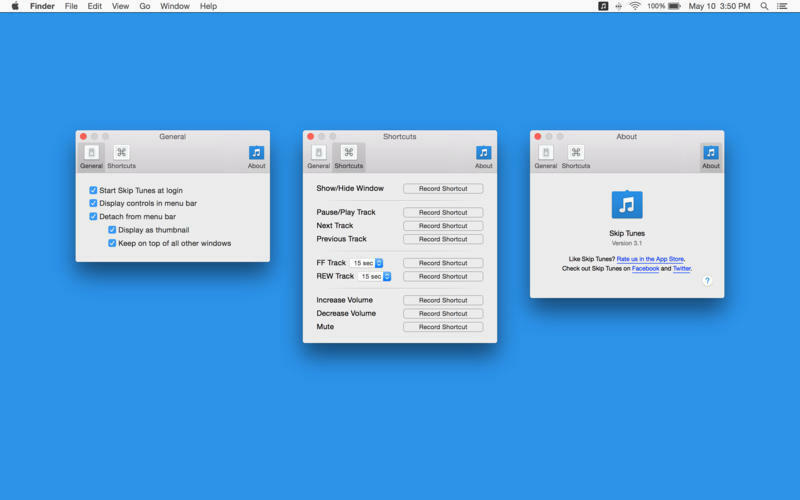 Skip Tunes is a beautifully simple way to control music from your OS X menu bar. 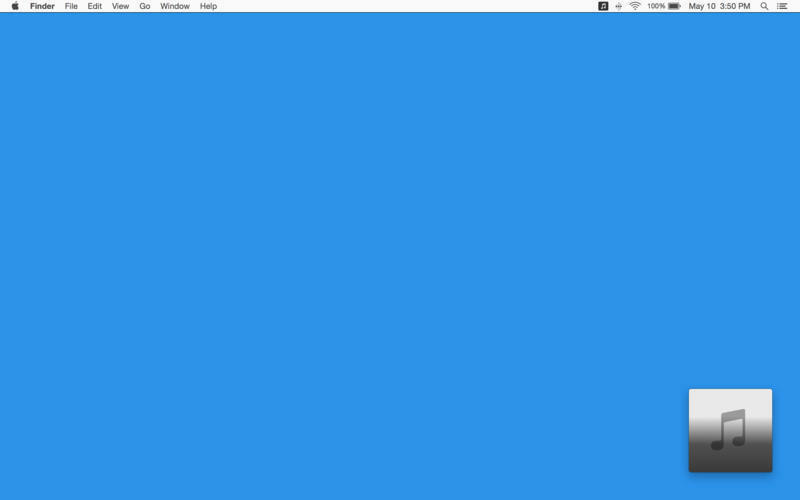 This small, unobtrusive menu-bar application is simple, compatible, and easy to control.